850-249-3041 | www.facebook.com/SharksToothGolfClub 2003 Wild Heron Way Panama City Beach, FL 32413 Sharks Tooth is an exciting 18 hole regulation course located at the Sharks Tooth Golf Club facility. From the longest tees it presents 7,204 yards of golf for a par of 72. 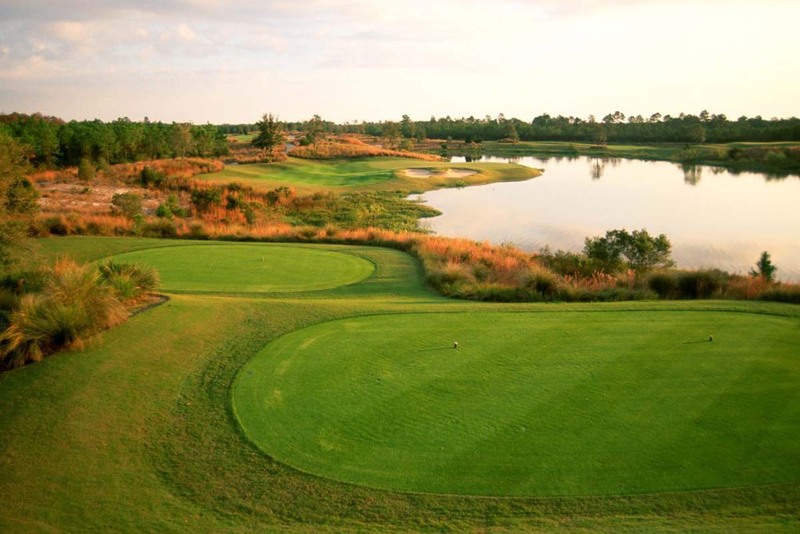 The course was designed by Greg Norman and opened in 2002. The course rating is 74.9 with a slope rating of 136. Sharks Tooth Golf Club is managed by Troon Golf, LLC. 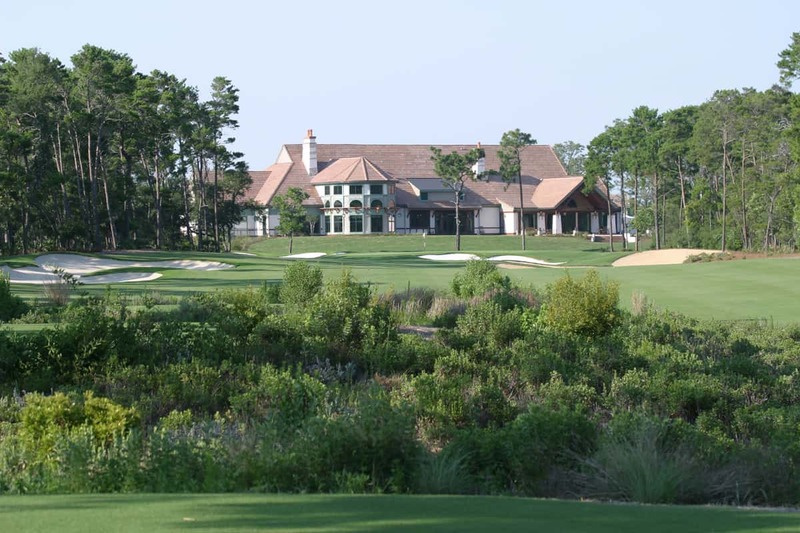 850-231-7600 | www.campcreekgolfclub.com 684 Fazio Dr Panama City Beach, Florida 32461 Located between Highway 98 and Scenic Highway 30A, Camp Creek is enclosed in a natural haven of beauty that neighbors the beautiful emerald green waters and white sand beaches of Northwest Florida. Designed by Tom Fazio, Camp Creek offers nearly 7,200 yards of undulated fairways and greens and driveable bunkers, with a view of the green from every tee box. Unlike the traditional flat terrain of Florida, Camp Creek is a fun challenge with few flat lies, and tiered greens that roll quick, but true!